If you are seeking a unique neighborhood with a great location, waterfront views and a vast history, look no further than Davis Shores. This area is a continuously growing community located just south of the Bridge of Lions in historic St. Augustine. Development of this area dates back to 1926. This community offers a wide-range of homes that provide views of the Matanzas river and downtown St. Augustine as well as canals that access the river. Whether you are searching for a small home, or a larger home either old or new, this community provides options for all types of home-buyers. 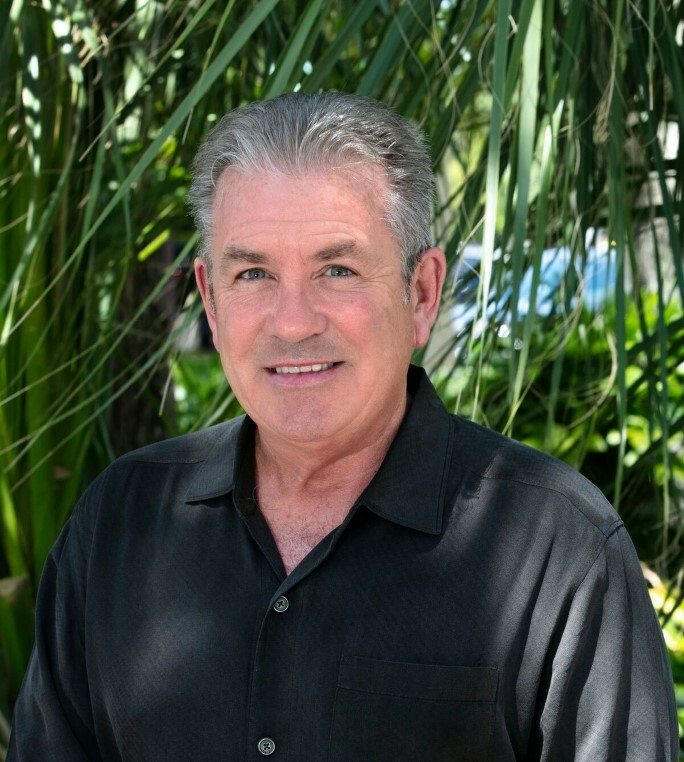 Please contact Kevin today for more information on the historic community of Davis Shores.